This is a blazing proof example from the first year of issue from this ultra-popular series. We love silver coins with amazing color and this electric blue example sold instantly. 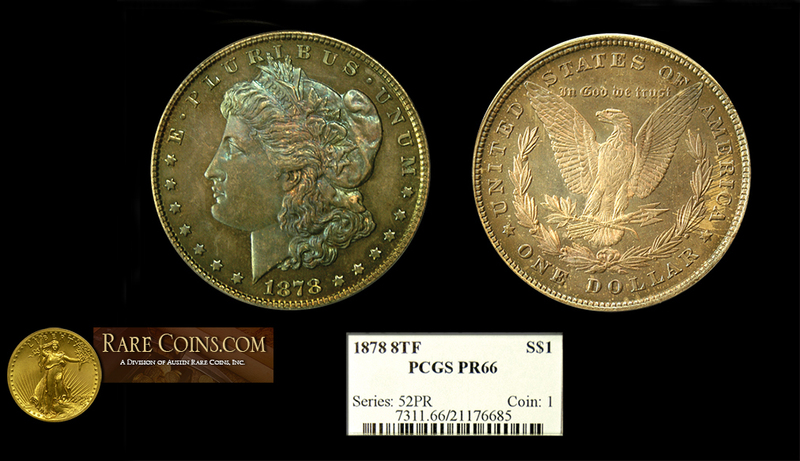 Only 500 proofs were minted and this is clearly one of the finest examples known in the world today.